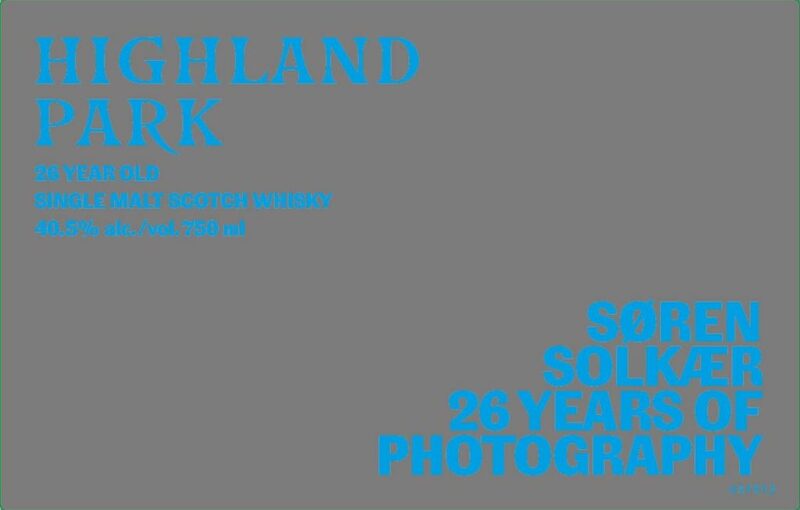 HomeNew releasesHighland Park Soren Solkaer 26 years of photography! 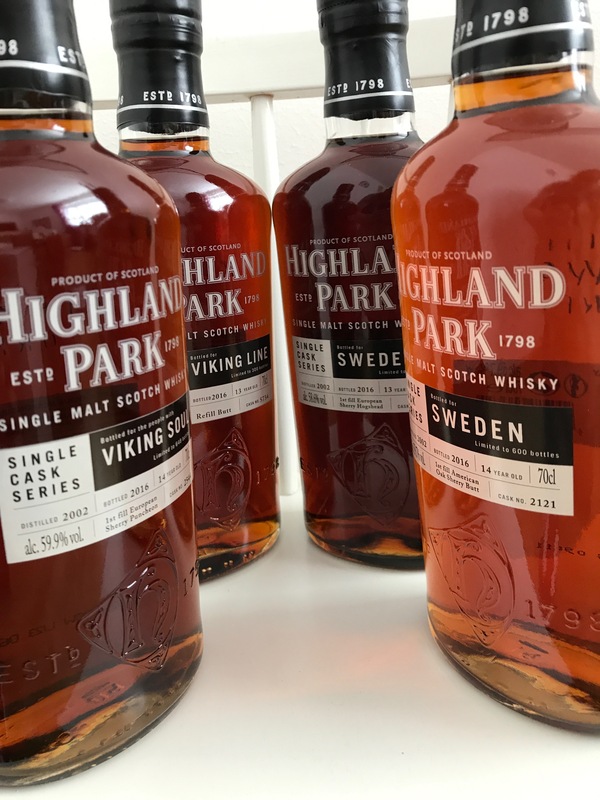 Highland Park is about to release a 26 year old single malt to celebrate Soren Solkaer and his 26 year career of photography. Soren Solkaer is probably most famous for his portraits of famous musicians. 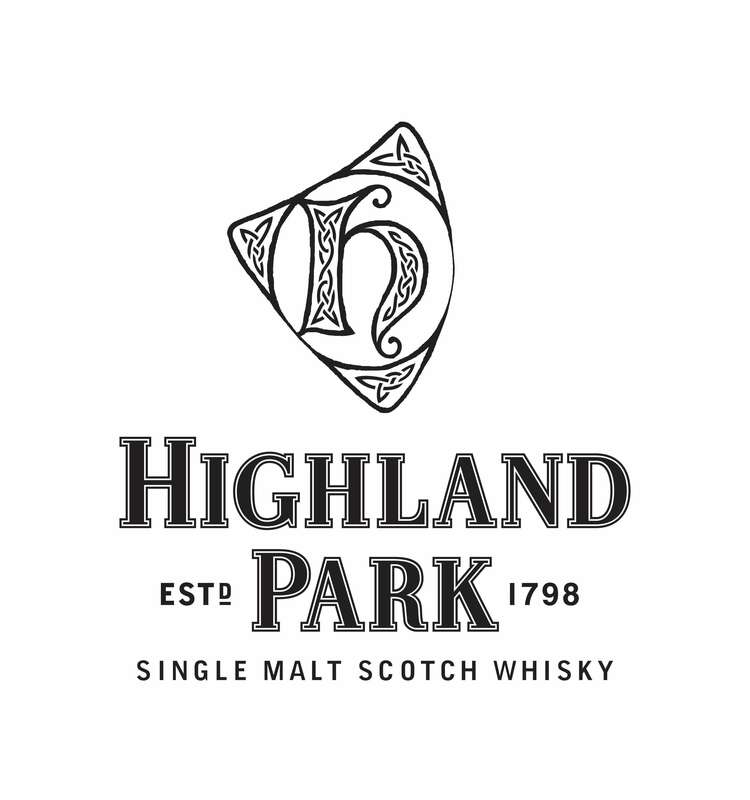 The whisky is described as “Rich, sweet and spicy revealing complex layers of flavour through notes of cloves, cardamon and raisins, overlaid with light, heathery peat smoke.”. 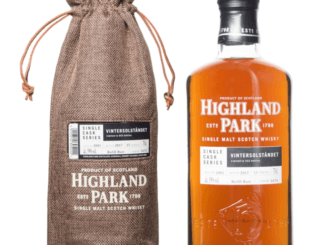 The release is destined for the US, and so far no words if it will be released on other markets.